The All Around Town 24 Hour Tour is valid for 24 hours from the time you redeem your voucher. You will receive an email confirmation with an attached voucher containing a QR code for each guest, that can be scanned directly at the bus stop or at the pier. Your QR code will then remain valid for 24 consecutive hours after it’s first scan. You may use your QR code on the vouchers to board a bus or boat and start your tour at any of the hop-on, hop-off locations. 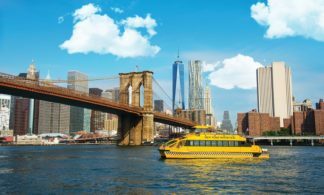 Explore Uptown & Downtown Manhattan, and/or Brooklyn, with this all-inclusive 1-day double-decker New York City bus tour. 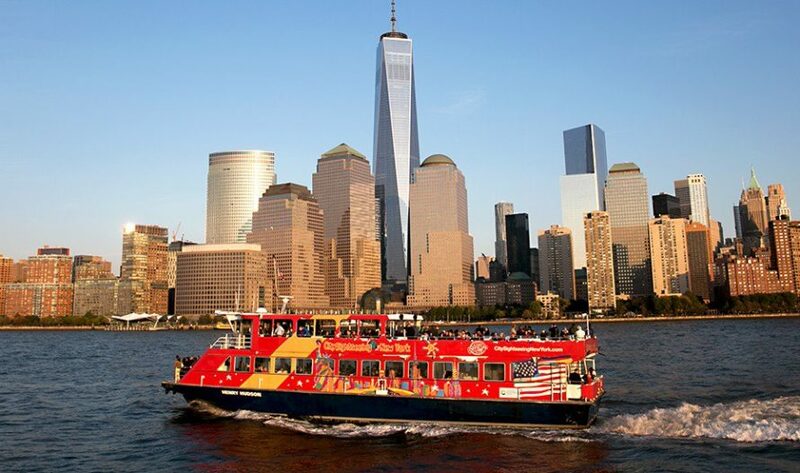 The 24 Hour Hop-on Hop-off New York City Tour + Free Boat Ride package includes access to four unique bus loops, plus a free ferry tour featuring iconic sights with the freedom to hop on and off at your leisure. A full day of unlimited hop-on hop-off access throughout Manhattan, and Brooklyn. Admission to the Museum of the City of New York or the New York Historical Society. 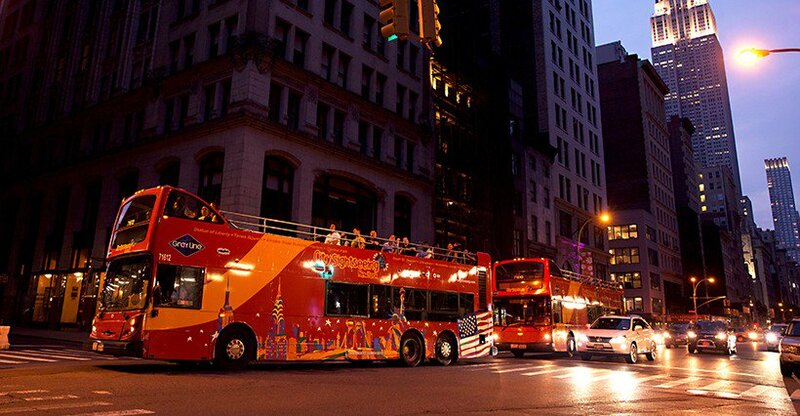 This 1-day NYC tour bus pass features the best of the Big Apple, all on one convenient ticket! 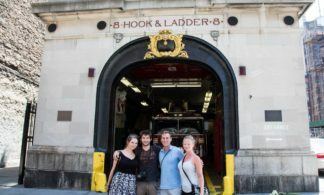 Sit back and relax as the tour guides walk you through the history and background of some of the city’s most spectacular neighborhoods – Downtown Manhattan, Uptown Manhattan, and Brooklyn! With must-see attractions like Times Square, the Brooklyn Bridge, Central Park, the Guggenheim Museum, and more, you’re sure to get the full NYC experience, all from the comfort of a double-decker bus. Plus, unlimited Hop-on Hop-off access means you can take your time exploring as many of the neighborhoods and sites as you’d like. No need for cabs or the subway – this bus pass is a tour and transportation all in one! 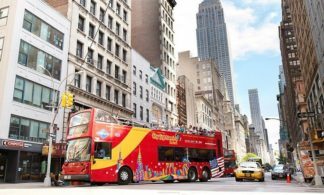 • 1-day double-decker bus tour pass in Manhattan and Brooklyn with unlimited hop-on, hop-off access. • 4 unique bus loops – Downtown Manhattan, Uptown Manhattan, Brooklyn, and Night Tour. 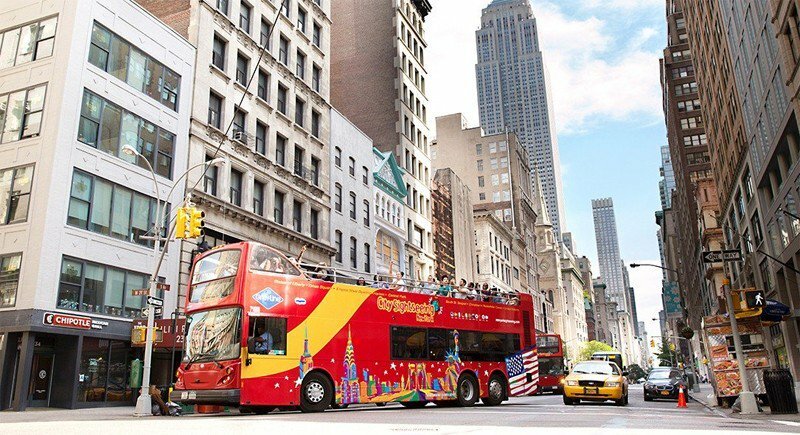 • CitySightseeing New York© Hop-on, Hop-off ferry, with 2 hop-off locations in Manhattan. • Exclusive: Travel back in time and experience iconic NYC landmarks with the TimeLooperTM virtual reality app. 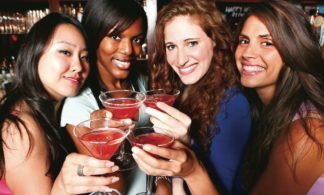 * The Free Museum ticket is only valid for entrance to either the Museum of the City of New York or the New York Historical Society. 15. United Nations – Corner of 45th St. & 1st Ave.
20. Winter Garden Theater – 50th St. & 7th Ave.
Tour Length: 2 hours (bus only. Does not include time spent at hop-off locations). 43. Winter Garden Theater – 50th St. & 7th Ave.
Departure Times: 10:00 am, 12:00 pm, 2:00 pm, 4:00 pm. Departure Times: 10:30 am, 12:30 pm, 2:30 pm, 4:30 pm. You will receive an email with an order confirmation and an attached voucher containing a QR barcode for each guest that can be scanned at the bus stop. Your tickets are valid for 24 consecutive hours from the time your QR code is scanned. Where can I start the bus tours? You can board a bus and start your tour at any of the hop-on, hop-off bus stops. City Sightseeing has a live guide providing commentary in English on all bus tours. Recorded commentary is also available in: English, Spanish, French, German, Italian, Hebrew, Portuguese, Mandarin Chinese, Korean and Russian. With this All Around Town Tour pass, you’ll have access to 4 double-decker bus routes, and the CitySightseeing Hop-On, Hop-Off Ferry. Below are the times for each of the tours. Please note, these times are based on the actual loops, which do not include optional time spent off the tour at hop-off locations. The double-decker buses run every 15-30 minutes. Please be advised that times can vary due to New York City traffic, particularly during rush hour.